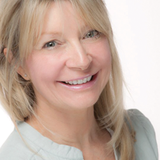 Skincare and supplement company ZENii has added two new vegan skin-focused supplements to its professional range. 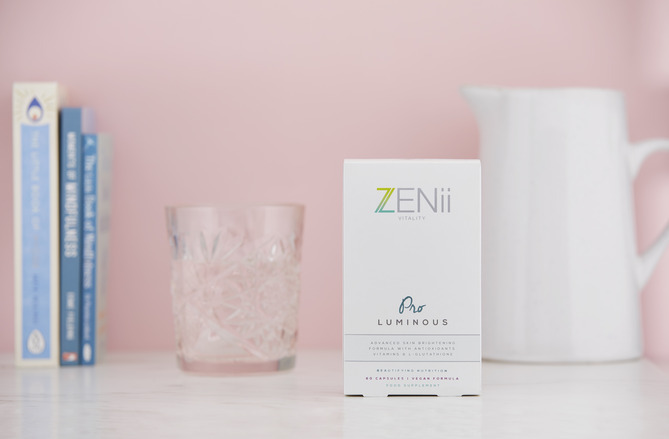 According to ZENii, the ProLuminous and the ProHydrate are clinically evidenced supplements which meet the Good Manufacturing Practices (GMP) guidelines and aim to help nourish the skin from within. ProLuminous contains an antioxidant blend of champagne grapeseed and French melon, created to reduce dark circles and improve skin tone. 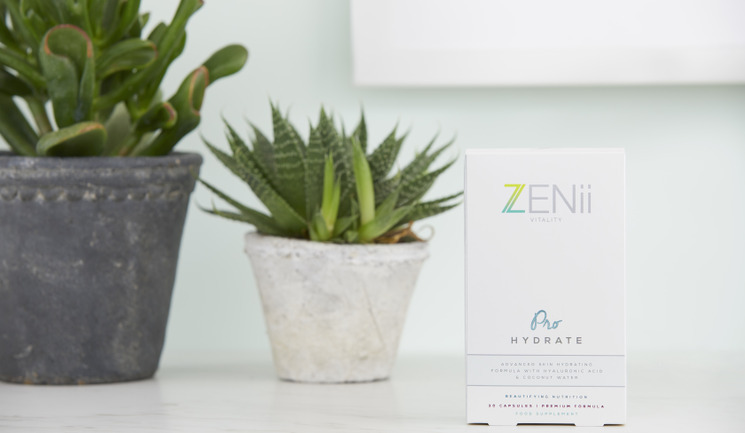 ProHydrate contains sodium hyaluronate, coconut water and vitamin C, aiming to provide hydration and skin elasticity support. ProLuminous and ProHydrate are distributed in the UK by Consulting Room Group.